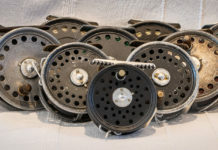 There have been a number of high quality machined reels coming out of the USA in recent years, so it was of some interest when the first fly reel from Fly Reel Company based in Yorkshire was announced – the ‘Reel Britannia’ – or RB1. 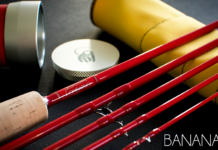 British reel design has always been able to evoke traditional aesthetics with functionality and the new reel certainly blends a traditional look with modern functionality. The first impression of the RB1 reel is of a solid and rugged design, which perfectly balanced the 15ft Spey rod I tested it on. 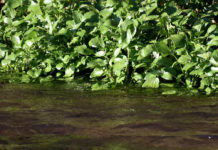 There is plenty of capacity on the reel for backing and a big speyline, or additional backing if you were targeting other species such as tarpon. The reel is easy to take apart and open, or for changing from left to right hand wind. I have always been a fan of anti-reverse reels, having had bruised knuckles on more than one occasion from a madly spinning handle on non anti reverse models, however there has always been a limited choice, so it’s nice to see this feature on this new reel. 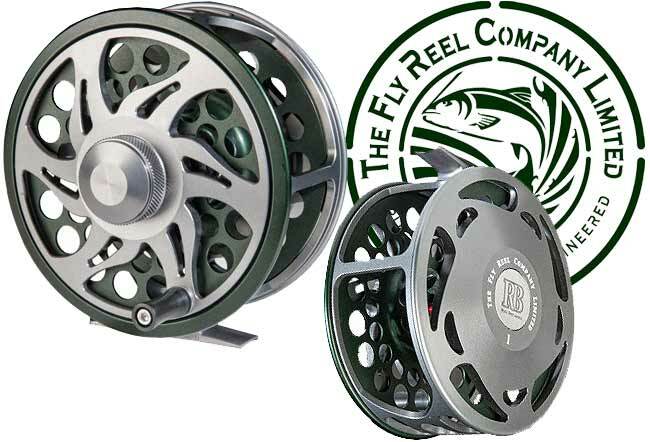 The reel incorporates a state of the art composite drag material coupled with large titanium discs and a lot work has gone into the shape and design of the reel back which dissipates heat quickly. The gearing on the reel is smooth with low start up inertia and on its highest setting will stop a leviathan. I love fly reels. 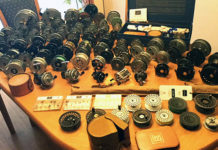 I do not actively collect them, unless you count the dozen or so hidden away from the wife in my attic…The reels I covet the most are the ones able to tell a story and ones that speak of conquest and discovery – others of innovation and beauty. Most reels serve a functional purpose and reels spun off a production line don’t give me the same pleasure or leave me with the same memories. Some pretty clever engineering and thought have gone into this reel and it has a great story behind it. 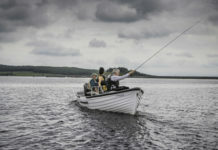 Created, designed and manufactured by Shaun Benzon and Tim Brown in Yorkshire, it’s a reel business start-up success story and their passion and love of fishing is very evident in this reel. 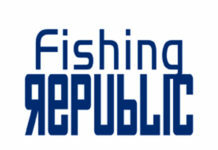 The Fly Reel Company has put UK reel manufacturing back on the map.